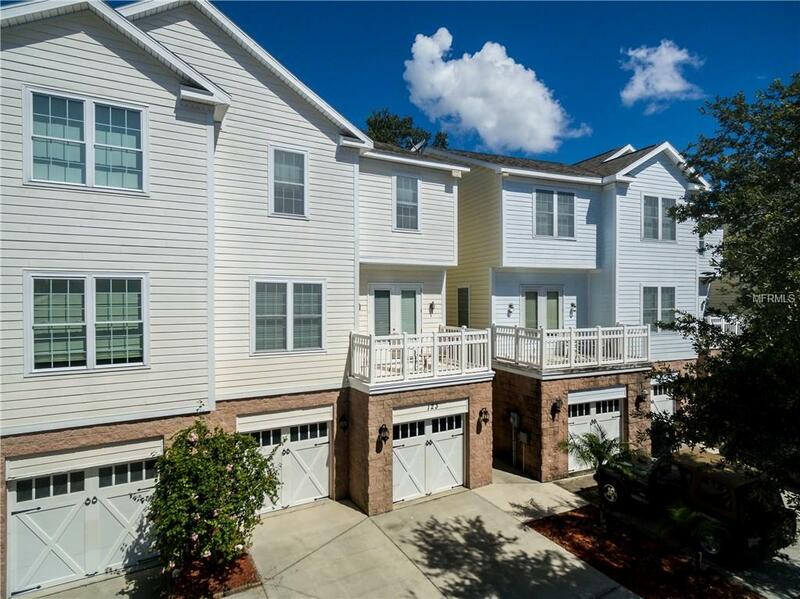 BEAUTIFUL 3 STORY TOWNHOME WITH ALL THE UPGRADES! DESIRABLE SOUTH TAMPA LOCATION. NO HOA FEES!!! This SHOWCASE of a home is a sought after CORNER UNIT, 2010 SQ FT 4 bedrooms, 3 full baths and one half bath, with a 2 car garage! 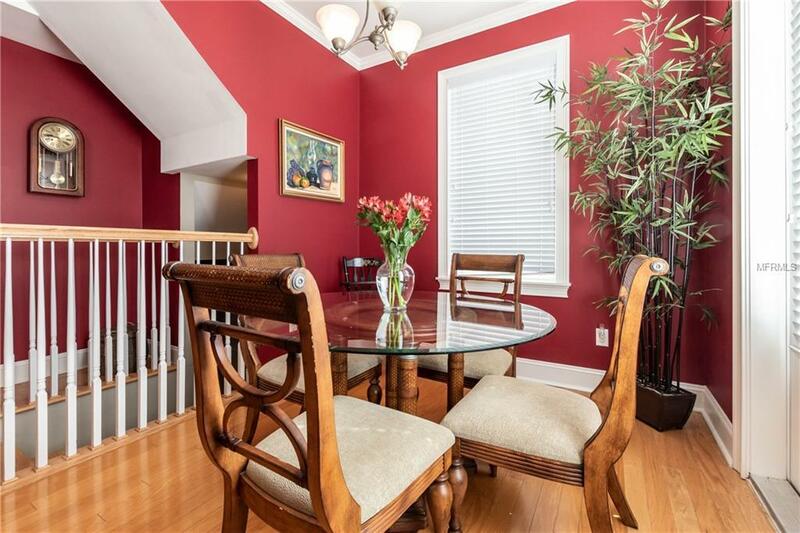 Very SPACIOUS OPEN plan boasting CROWN molding, and elegant architectural cut outs. The bottom floor has 1 bedroom and 1 full bath. There are sliders to an awesome large PRIVATE fenced brick PAVED PATIO. Perfect for ENTERTAINING. Up the OPEN STAIRCASE is the 2nd floor featuring the kitchen, living and dining rooms, breakfast nook and half bath. The third floor offers 3 bedrooms and 2 full baths with laundry closet. Upgrades include WOOD FLOORS in all living areas, tile in kitchen and baths, carpet in bedrooms, new paint, newer 2016 A/C, GRANITE counters, and STAINLESS STEEL appliances. 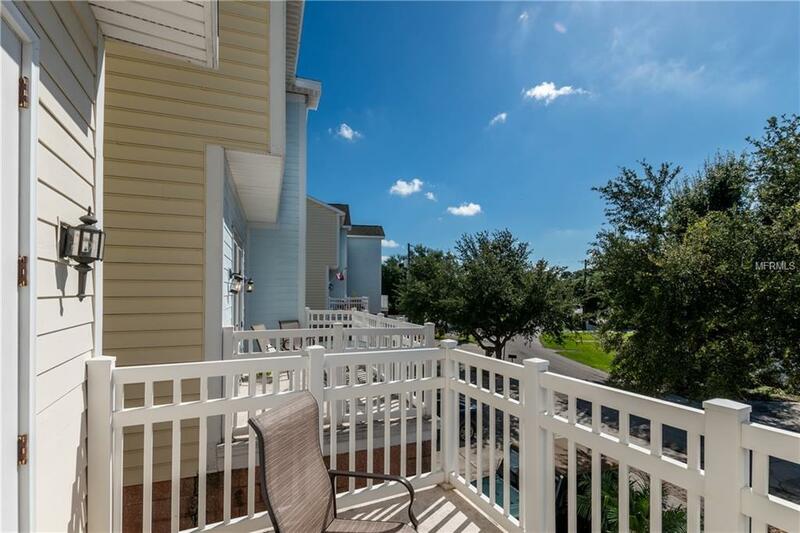 Enjoy LAZY afternoons on your HUGE BALCONY through french doors off the dining room with a GLIMPSE of downtown Tampa! 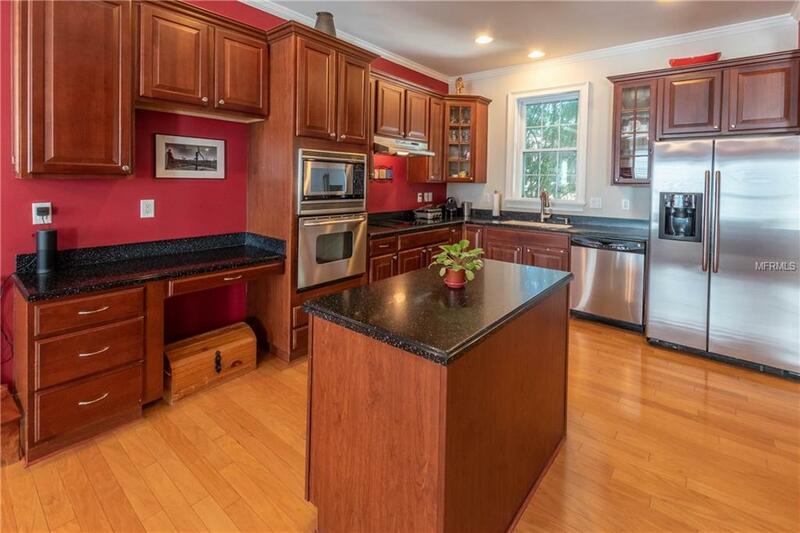 Gorgeous OPEN kitchen and breakfast area, stainless steel appliances, granite topped center island, built in desk, stunning WOOD cabinets and window to the back letting in natural lighting. The Master en-suite is bright with windows and includes a walk-in closet, and dual sinks on granite counter. Premier SOUTH TAMPA location is close to the best shopping, Soho, Hyde Park, Bayshore, restaurants, hospital, and short commute to Downtown Tampa and minutes from Macdill AFB. You don't want to miss this!